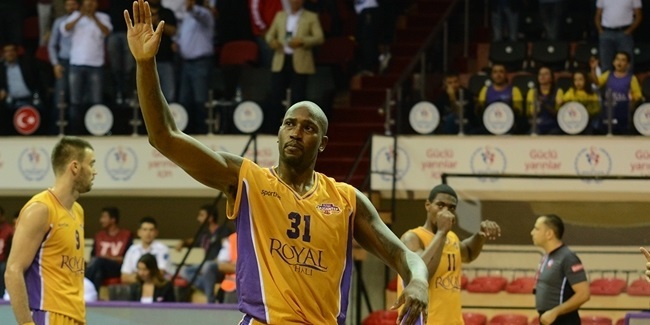 Pallacanestro Cantu is getting its roster together and added a new face to the team for the new campaign by bringing big man Eric Williams back after his first stint with the team in 2006-07. Williams (2.06 meters, 30 years old) started last season with Limoges CSP of France, where he averaged 3.1 points and 2.5 rebounds in 12 games. He left in February and didn't have a team since then. Williams played college ball at Wake Forest until 2006, and that same year he made his pro debut in Europe with Cantu. After that, he stayed in Italy, where he played for some more teams like Avellino (where he won the 2008 Italian Cup), Brindisi or Pesaro. 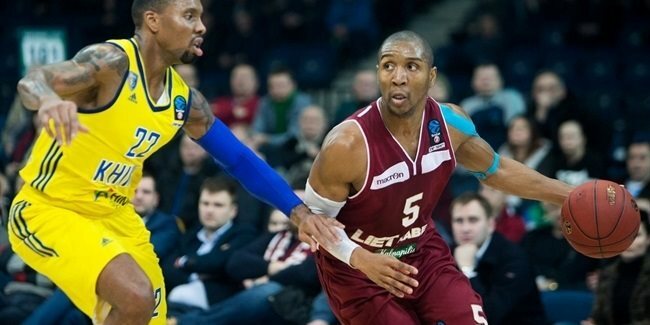 In 2011, Williams moved to Kazakhstan to play with BC Astana, but after one season there he moved back to Italy, to join Reyer Venezia, where he only played 10 games. In 2013 he signed with Guangzhou Liu Sui of China but at the start of the 2013-14 season, he moved to France to play with Limoges. 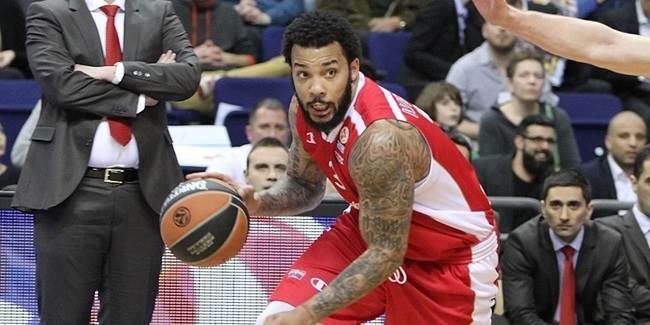 Buducnost VOLI Podogrica found its point guard for the next 7DAYS EuroCup season in veteran playmaker Marcus Williams, who signed a one year deal, club announced on Wednesday.